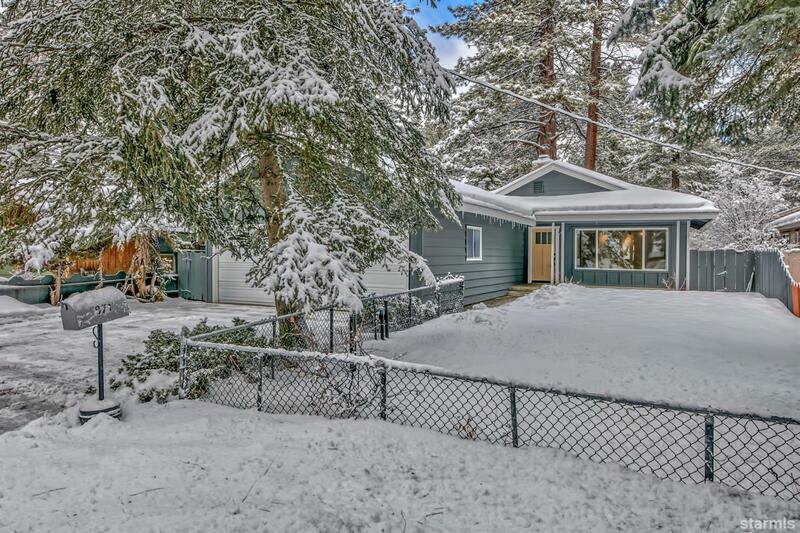 Walk to the meadow and lake from this single story quiet Al Tahoe three bedroom, two bath, two car garage home in excellent condition. Warm and comfortable living room with gas log fireplace, great kitchen with all newer appliances and dining area that open to the covered porch and fenced side and back yard. New carpet and interior paint, upgraded windows and a new roof in 2012. Enjoy the close proximity of Lakeview Commons, Recreation Center with Lap Pool & Ice Arena, public boat launch, restaurants shopping and more. Quiet central location for this wonderful home at a great price!